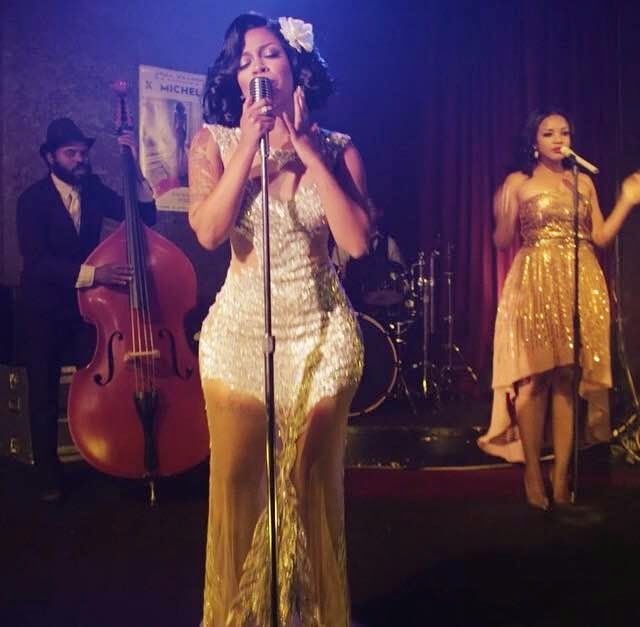 RAW HOLLYWOOD : NEW VIDEO: K. MICHELLE "SOMETHING ABOUT THE NIGHT"
NEW VIDEO: K. MICHELLE "SOMETHING ABOUT THE NIGHT"
Today is a very special day for singer K. Michelle, her sophomore album Anybody Wanna Buy a Heart has officially been released. The album is the follow-up to her 2013 debut album Rebellious Soul, this new body of work opens up a different & refreshing sound for K showing that she is a well rounded artist with more then enough talent to last in this industry. She has now pushed forward with the albums promotion by releasing the music video for "Something About The Night". The 6 minute long visual is a tribute to the last great Billie Holliday & embodies a old school feel that's mixed with a upbeat modern twist.